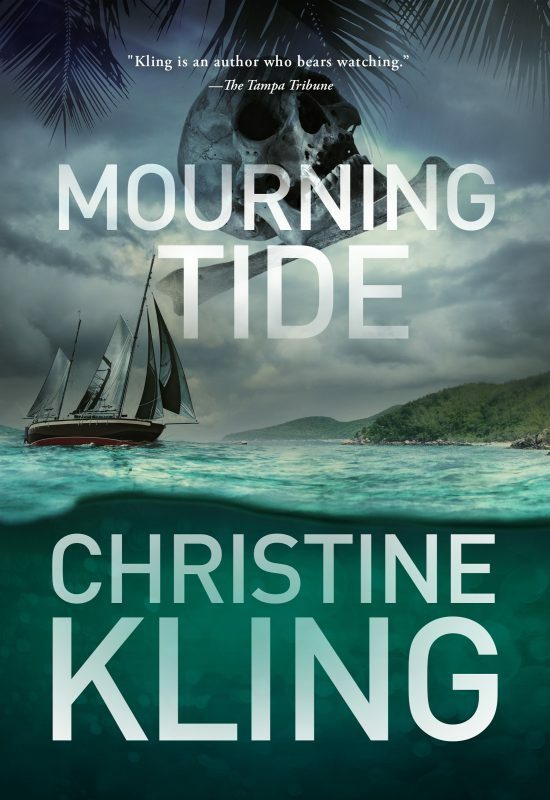 In her Seychelle Sullivan novels, Christine Kling has brilliantly rendered the world of South Florida, as seen from the teeming waters around it. 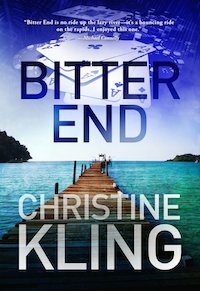 From harbors of Key West to the wilds of Biscayne Bay to the night lights of Miami, Kling's tough-minded heroine has carved out a life that is uniquely her own. 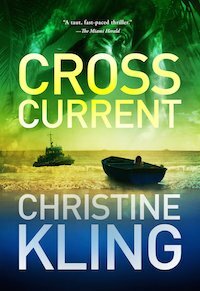 Now, in WRECKERS' KEY, the fourth book in the series, this fiercely independent woman is at a turning point . 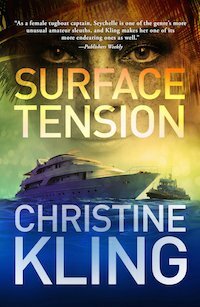 . . and in a dangerous duel with an unseen enemy. 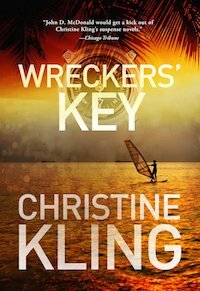 Other Books in "Seychelle Sullivan"
In this new sequel to Wreckers' Key, Seychelle salvages a boat in the Florida swamp only to find human bones inside.